CD 1, track 2 was recorded November 1986 at Igloo studio, Brussels. Released in 1987 on the CD Extremes (Igloo IGL 044). CD 1, track 5 was recorded in Brussels at Igloo studio. 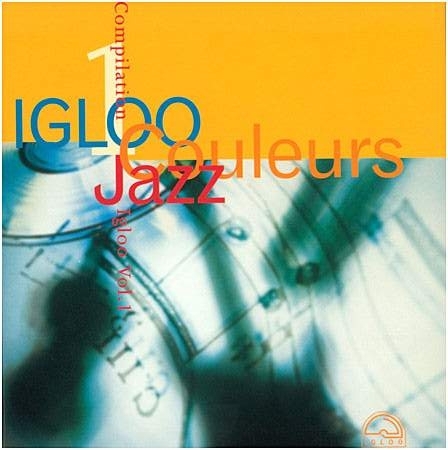 Released in 1989 on the CD Intuitions (Igloo IGL 073). CD 1, track 6 was recorded at Igloo/Daylight studio, Brussels. Released in 1989 on the CD Spontaneous Effort (Igloo IGL 081).